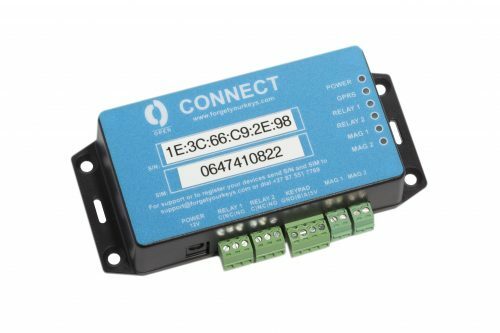 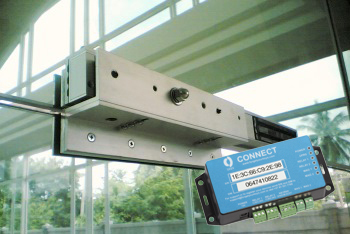 CONNECT is an Internet of Things (IoT) device with electric relays and magnetic sensors to connect any door, garage, gate or boom to OPEN’s servers – enabling users to manage these devices remotely via their smartphone. 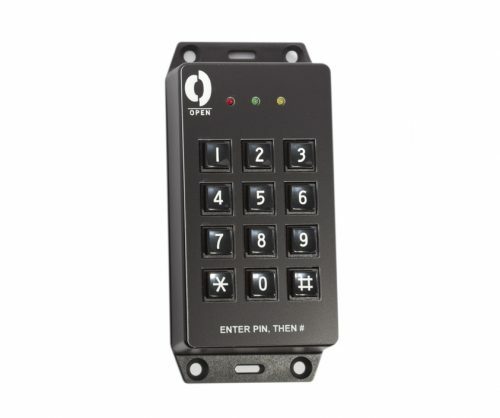 The device enables OPEN to host access solutions in the cloud and provide authenticated instructions to gates, doors, garages and booms. 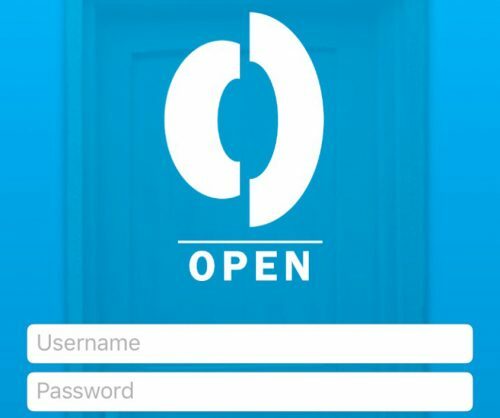 This enables OPEN to develop a selection of add-on solutions for customers, through an easily controlled mobile app. 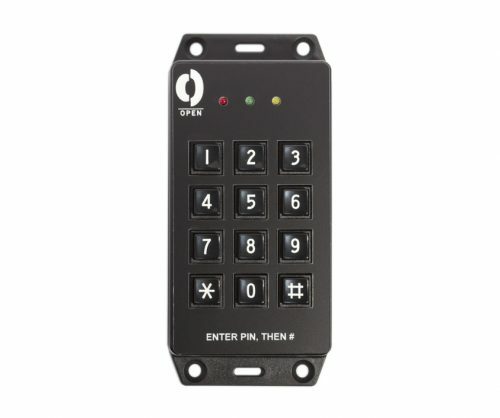 The OPENKeypad is a simple keypad box that can be installed at any access point to allow guests entry using a pin code. 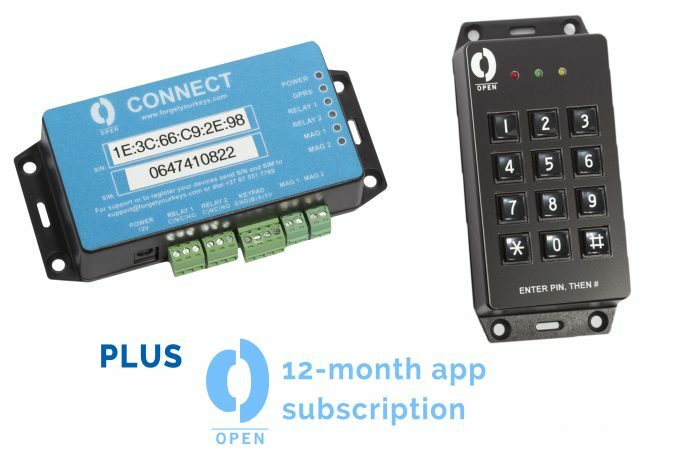 A one-year subscription to the medium package of the OPEN app (worth R2 400) allowing you to link up to 5 devices and 7 users to the app. 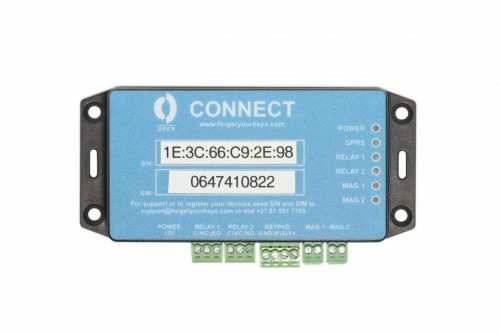 Add this optional power supply for the CONNECT if a connection to a power socket is required - be that a power supply backup, or if using the CONNECT directly into a wall socket.